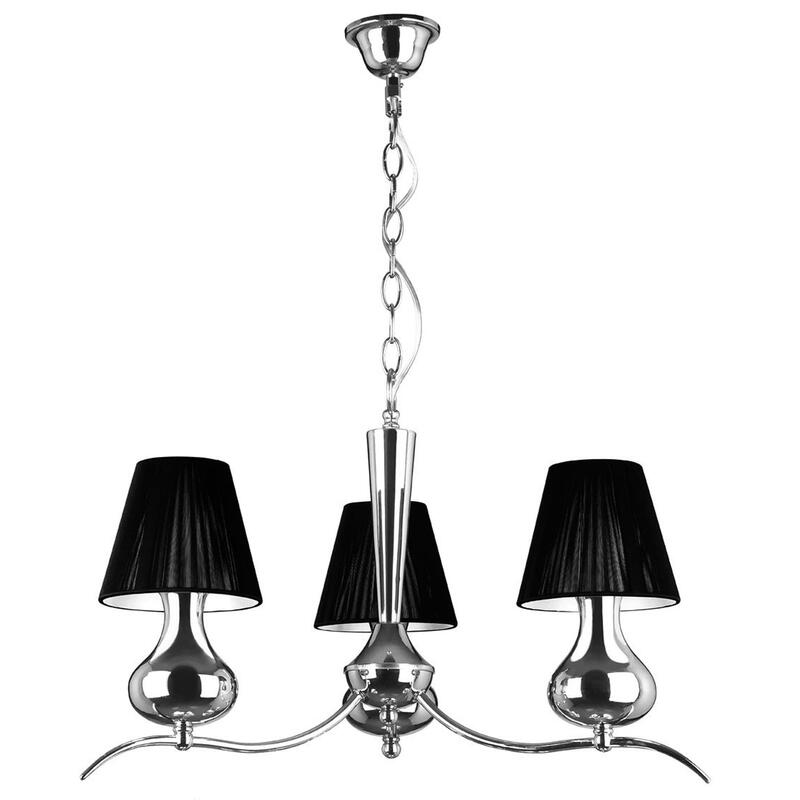 Make your home feel a lot more furnished and complete by introducing this magnificent 3 Arm Pendant Light. This pendant light has a gorgeous design that'll be sure to stand out and grab attention, whilst creating a contemporary style in any home. The unique design of 3 table lamp styled lights on a pendant light creates a very unique and modern focal point.